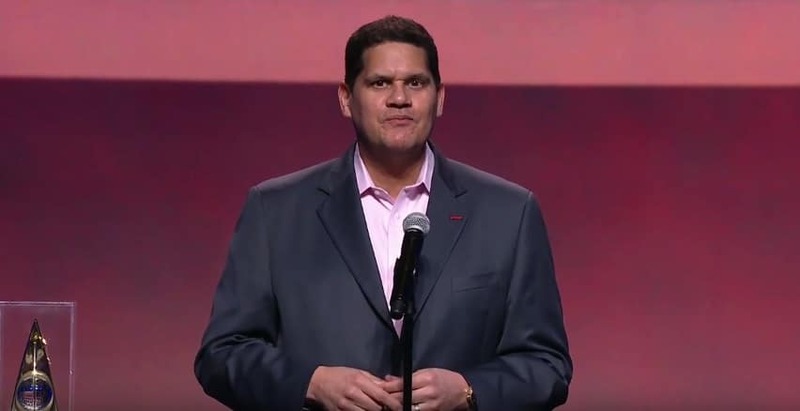 Nintendo of America president Reggie Fils-Aimé is helping to remind everyone about Nintendo’s plans for E3 2016. His special Mii is stopping by StreetPass Mii Plaza in North America, while Nintendo StreetPass Week: E3 2016 will run between Friday 10th – Sunday 19th June 2016. Those that take their Nintendo 3DS to 29,000 Nintendo Zone hotspots scattered across North America can collect up to six StreetPass tags. The Legend of Zelda for Wii U and Nintendo NX lead Nintendo’s presence at E3 2016 this year, with Nintendo Treehouse: Live @ E3 2016 to take an extended look at Wii U and Nintendo 3DS exclusives such as Pokémon Sun and Pokémon Moon, Monster Hunter Generations, Dragon Quest VII: Fragments of the Forgotten Past, and Tokyo Mirage Sessions #FE.